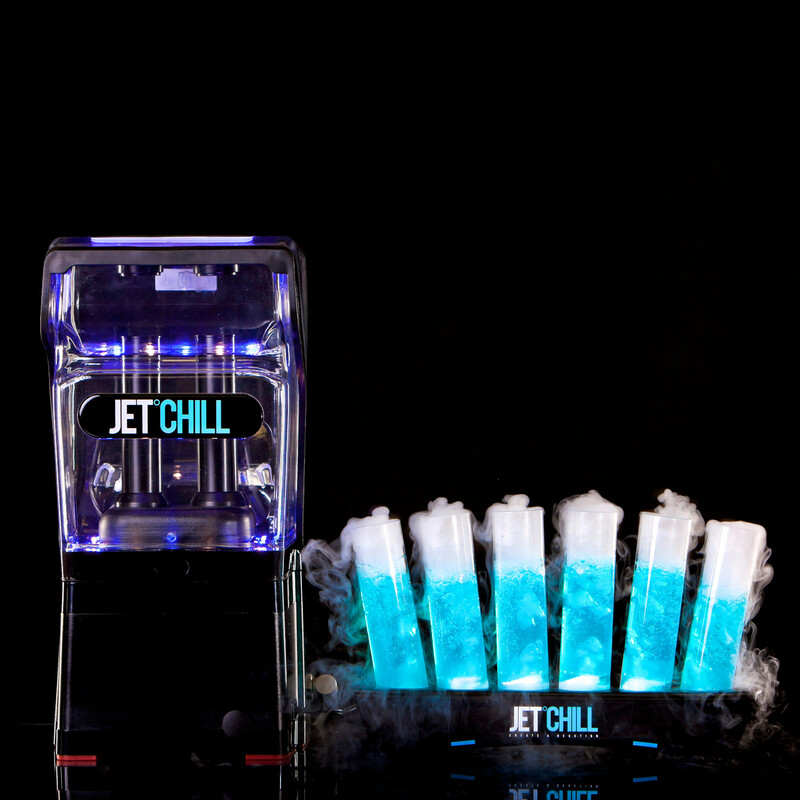 The world’s first and only dry ice chilled smoking drinks Machine. Quick, easy and safe to operate. 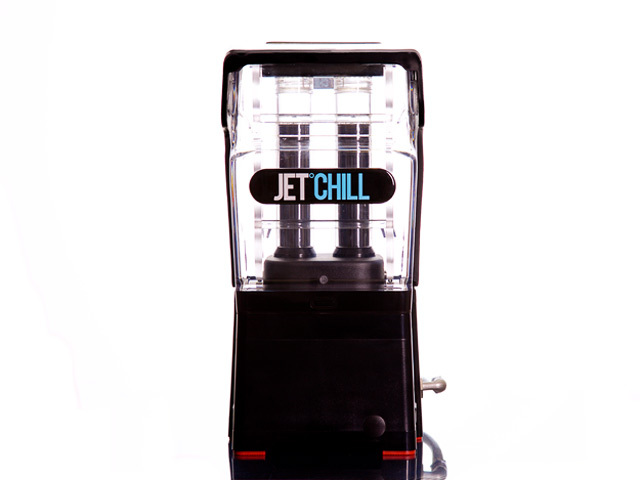 At the push of a button the Machine will automatically inject dry ice into a JetChill Glass. Smoking drinks create fantastic theatre that will amaze your Customers and ensure a quick return on investment. 225mL, 125mL and 50mL glasses available in 100 unit boxes. Specially designed floor and table trays for glasses with LED lighting are available. The world’s first Machine that creates dry ice powder. Quick, easy and safe to operate. 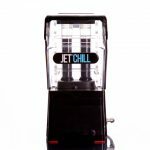 At the push of a button the Twin Probe will create two dry ice charges in 10 seconds. 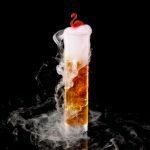 This dry ice charge can be used to create amazing theatre for food and drink service. 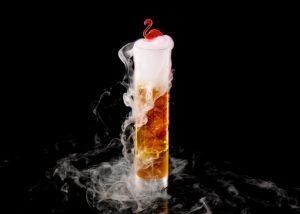 The dry ice has a number of applications, from chilled smoking drinks, to carbonating drinks and smoking ice creams.